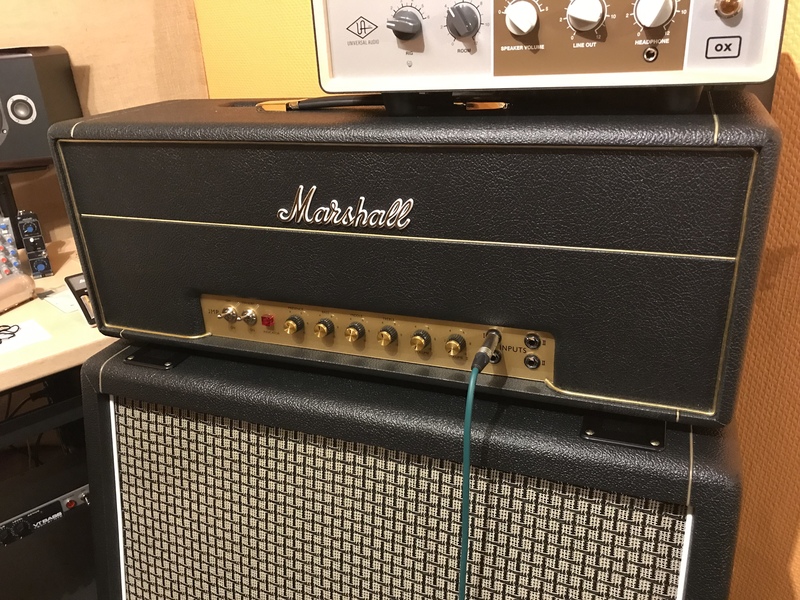 1960AX, 4x12 Guitar Cabinet from Marshall. 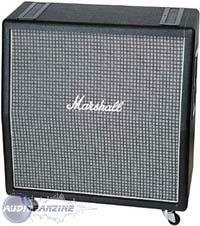 Marshall, 1976 1960ax equipped rola celestion greenback G12M of 25wath, cons by the mine are not green but black. the box weighs weight are in the 40kg and I think it is 16ohm, my 2 boxes have been rewired with better quality cable and the box is made more hermetic thanks to the silicone that I had put all joints and interior we therefore have a more mastok. 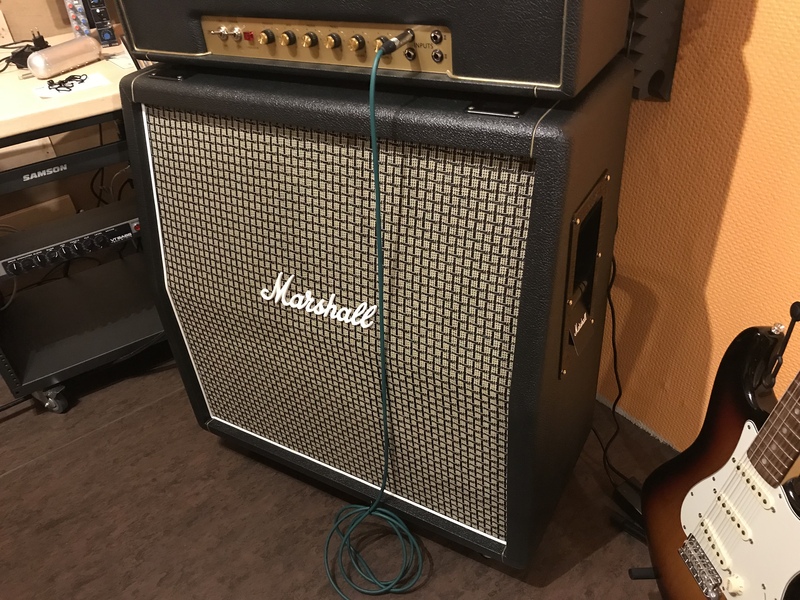 the box is finished is very resilient to the ravages of time by the cons box is 100wath is a fair bit with my head 1959slp the same year I played with two box so as to avoid panic hp, There are some who love it but not me! will slap is very good for rock, blues and other good but it is not to make death, must buy it plsu Knowledge of the causes of HP are inclined (as in our) thereby hear all hp. 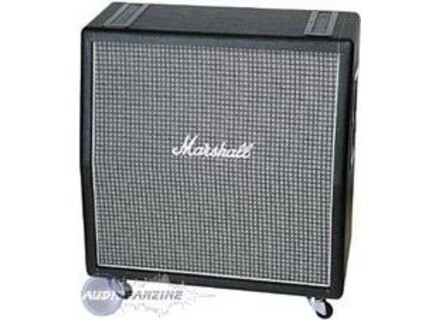 good it's hard to explain I find her, all I can say is that box is not the most accurate and what is its strength in the blues rock style but it is all made possible touch to further style but not to the brutal either. 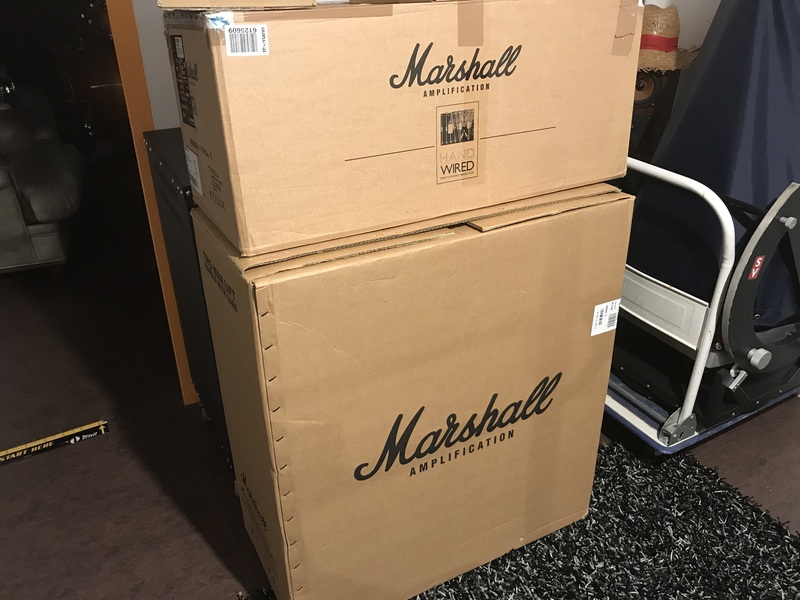 The small downside is that I do not know if the current box are the same as for the reputation of Marshall now, I've tested a repeat of my amp and it disappointed me super quick to test before!